What personality does your business have? Is your website giving you the results you need? What is the Future for Construction in 2019? Be the Best and then tell everyone! All the latest Kent business news from the best Kent business news sources, blogs and video channels from across the web. 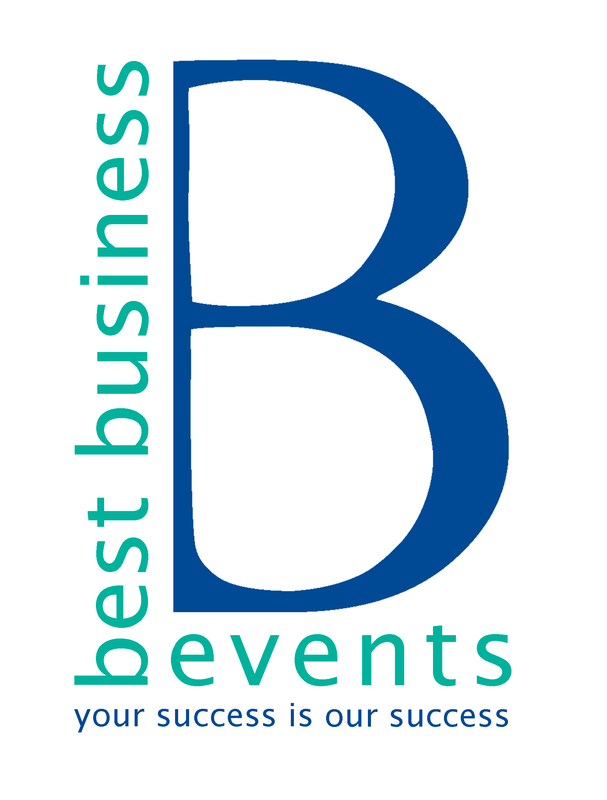 Curated and brought to you by Best Business Events.